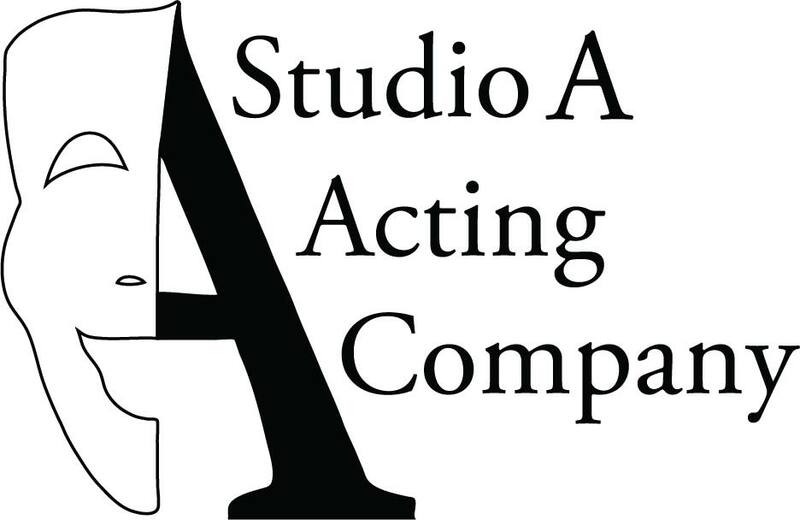 WELCOME TO MOVIE MAKERS ACTING PROGRAM – STUDIO A ACTING COMPANY! Movie Makers has beginning, intermediate, advanced and master classes, as well as a youth performing company. Students will focus on text work for theater and film. They will learn and practice techniques by Stanislavski, Meisner, Uta Hagen, Stella Adler, and Lee Strasberg. 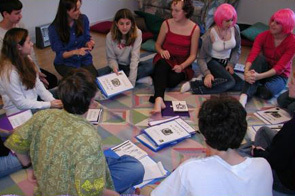 They will study famous playwrights, ranging from the classics to the modern, as well as material from TV and Film. Through demonstrations, exercises, masks, text work and more, students will develop advanced acting skills for both theater and film. The classes will also focus on audition skills, cold readings and the business side of acting. Students will work on camera several times throughout the session, learning the differences between film and theater. In the Master Acting Program students will become part of STUDIO A, a youth performing company that will perform a full length play where not only friends and family are invited, but also agents, filmmakers, theater directors, etc. NYU Tisch School of the Arts, North Carolina School of the Arts, USC, UCLA, UNCG, ELON, and many others. Films and Television shows such as Law and Order, Army Wives, Survivor, Main Street, etc. ; voice-overs and commercials, HBO miniseries, Independent Films, and starring roles in professional theater productions.